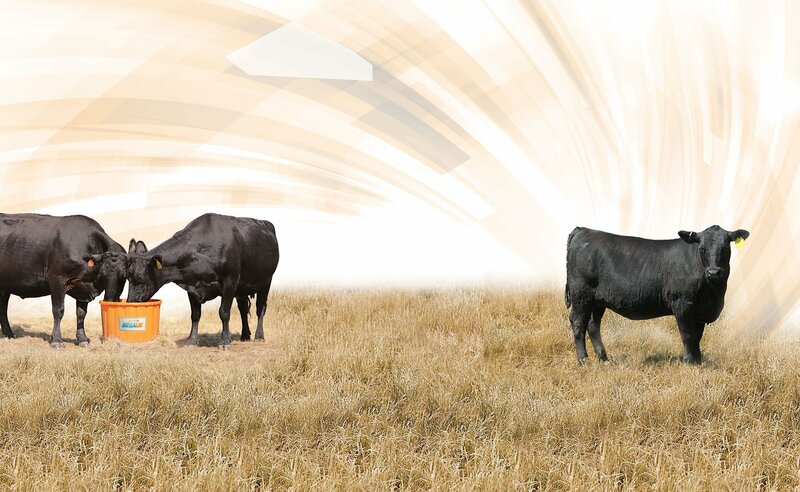 The complete line of MegaLic® Nutrient Rich products provide essential nutrients that help support optimum forage utilization and reproductive performance. MegaLic Supplements are recognized across the United States and Canada as the most nutrient dense, highest quality cattle supplements available. Choose your MegaLic supplement from the list on the left.